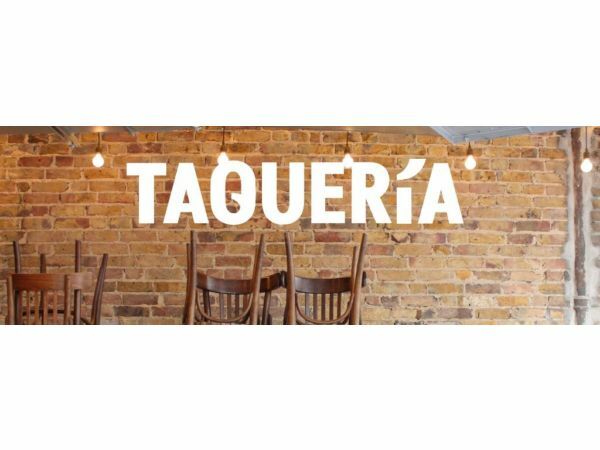 Taquería started life as a Cool Chile Co stall on Portobello Road, where we served tacos and aguas frescas to the Mexican-starved crowd of Notting Hill. After too many British winters it was time to get in off the street and put a roof over our heads. 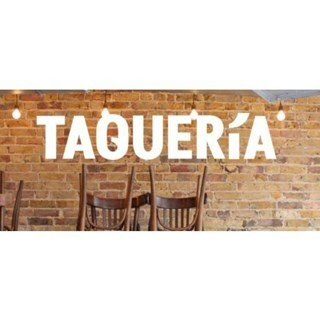 In 2005, Taquería opened in Westbourne Grove, where we have stayed warm and dry ever since. Our tacos are, of course, our speciality, served with traditional and modern fillings on soft corn tortillas, using free-range chicken, line-caught fish, organic prawns and our pork and steak always locally farmed. We also serve a selection of ceviches and tostadas, complemented with a changing specials menu. If you are feeling thirsty, we make a mean hand-shaken margarita and pour a variety of 100% blue agave tequilas, mezcales, micheladas and wines. The food is always delicious and the Margaritas are the best I’ve ever had! My first and only go to place for Mexican food in London. Absolutely love it and would highly recommend. Service was great and food was v good too but my taco was dead cold...still didn't stop me from finding it delicious. Adam (the manager) was incredibly sweet and sent over a started of chips and guacamole because there a slight mix up with our online reservation (which was easily resolved in seconds). Thought it was a lovely gesture. Great food and service! Definitely coming back. Fantastic visit having travelled from Glasgow to spend time in area. Food superb tastes so good and looked after fantastically. Will be back. Is the best taco restaurant in town!! Quesadillas and tostadas are delicious too!! Food is always great. Just a shame the service yesterday was crazy slow. But still love the place. A bit smoky and smelly inside and the final account I'd say that was expensive. The food was delicious and the pisco sours and cucumber margaritas were fabulous! Amazing! Taqueria is the best in London. A new experience that was very enjoyable. The menu was slightly confusing but the waiting staff were helpful and explained what was on offer. The portions were smaller than anticipated and we ended up ordering extra main courses to make up a full meal! Food was delicious-loved the shrimp tacos!! Great drinks! Server could not have been nicer! We were eight people and we had a blast! Thank you!! Amazing food and service. We love your establishment and travel from Battersea to enjoy the great food. Only comment is the smell from the kitchen always sinks into our clothing - there is a ventilation problem. Otherwise top notch! The food was wonderful, the only problem was deciding what to have from the menu, it all looked so delicious we wanted to have everything. We'll definitely be back to work our way through the menu, was great. Great food, great service and friendly vibe. the waiting time between started and Mains was a little too long... Said that, food and service very good.